Motivation programme was conducted for X std students on 08.06.2018. Sri. S.D. Mohanji, SMDC member motivated and guided the students on how to achieve their target in the examination. 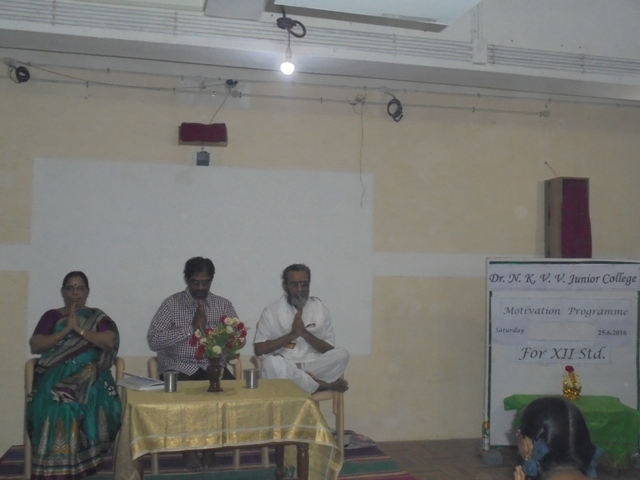 A Motivation Programme was conducted by Sri. S.D. Mohan, SMDC Member on 05.03.2018 for the newly entered XII Std. Students. 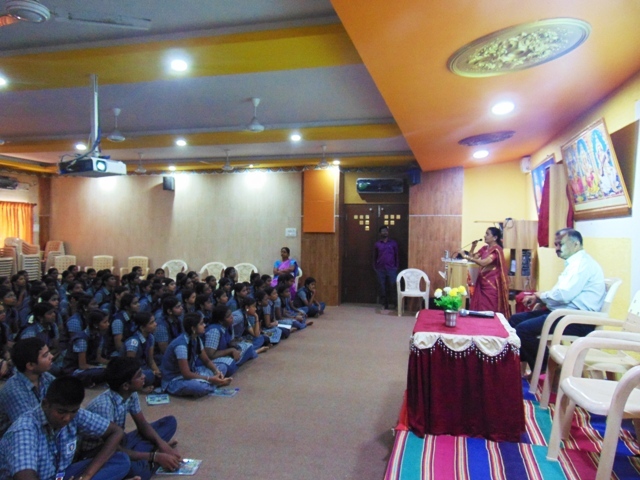 25.06.2016: Motivation Programme was conducted for XII Std. 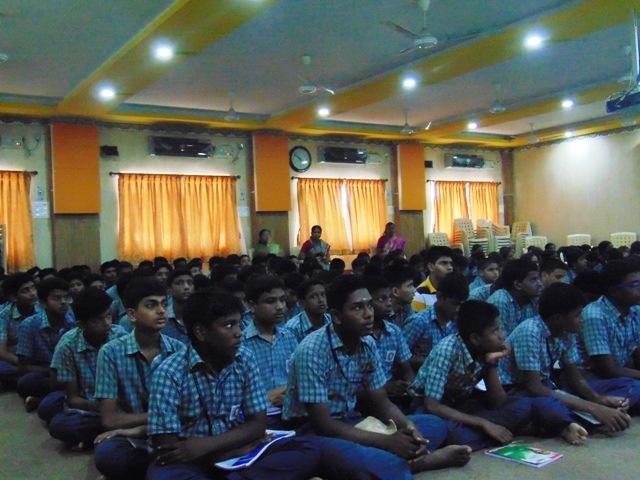 Students in our School Premises by Sri. Gopal Rathnamji. In the afternoon Session Sri. 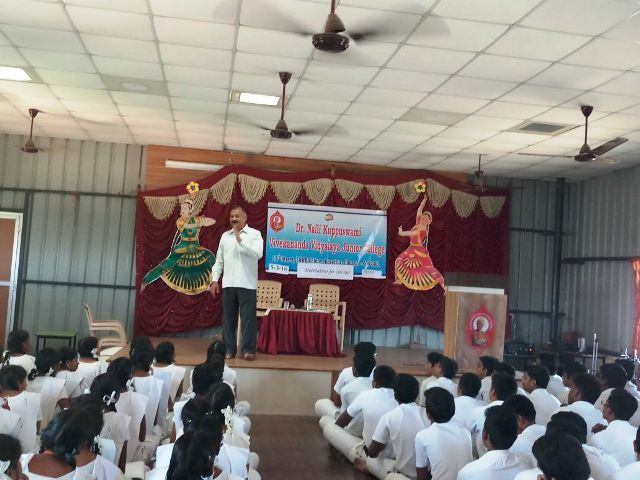 Gopal Rathnamji addressed the Parents of XII Std. Students. He guided them how to support and create an admosphere for the students to perform well in the Examinations. 21.08.2015: As a part of Interact Club activity a motivation programme was arranged for the Interact Club members of our School. 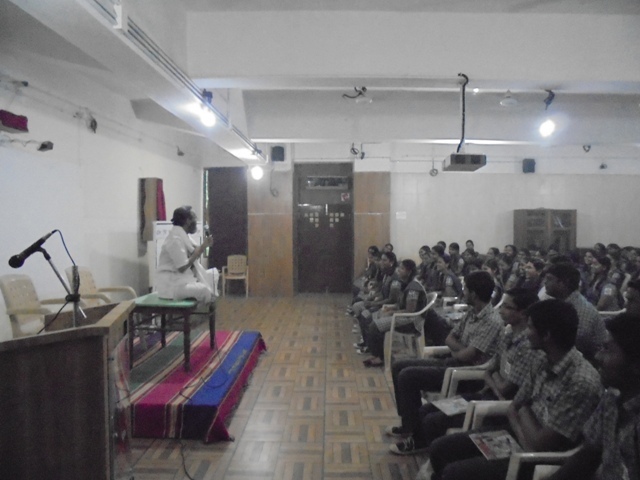 Sri.Gnaneshwar Pettukola, Managing Director of Hind Rasayan addressed the Students. We should have sharp focus on our goal. We should not stop with that we should work whole heartedly. There is no short cut for success. It is also esssential to enthusiastically act upon. In the concluding speech he stressed that successful persons share and care for others. 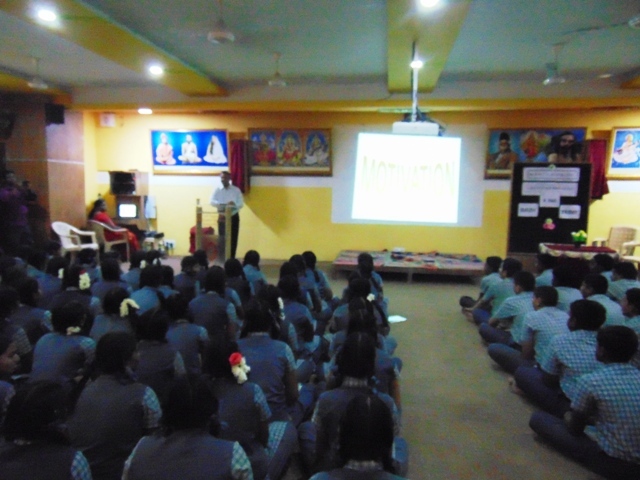 06.01.2015: Mr. Saravanan, Inspector, Law and Order gave an awareness programme in Assembly regarding safety measures to be taken while walking on the road and how to protect ourselves from chain snatches. He also insisted upon the students' behaviour outside the campus and also the punishments given to them if found misbehaving. 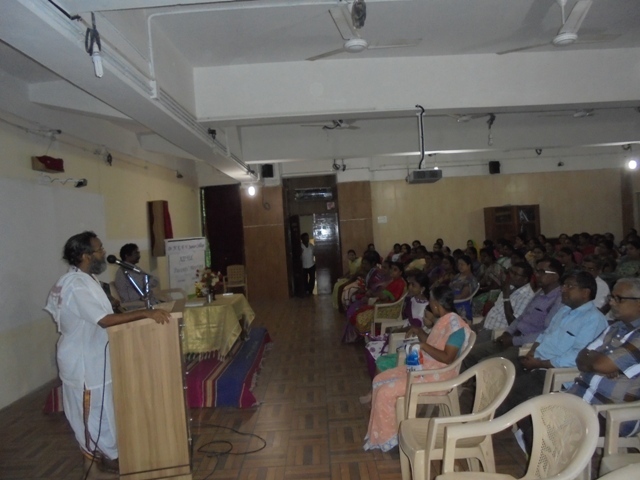 A Motivation Programme was conducted by Sri. S.D. Mohan, SMDC Member for the newly entered XII Std. Students.